I just know I'm forgetting something! Here's my list of my own personal baby must haves. It varies quite a bit from the other lists I've found out there! I'm sure the experienced moms out there can think of things they'd add or subtract but these are my Must Haves! Sleepers – 6- (in the first months of Mae’s life she wore mostly sleepers… The number needed can vary widely with the baby. If you have a baby that spits something like two times in the first six months of her life (Mae), you can get by with one sleeper a day (I’d still like to have a half dozen since that was pretty much what she was wearing all the time). If you have a baby that spits up after every feeding, you might end up wanting quite a few sleepers to accommodate the constant changes (Sadie until she was roughly six months old). Onsies- 6- Laziness means we didn’t use many onsies with Mae. I really prefer one piece outfits like sleepers, dresses or those cute little onsie outfits with sleeves and bum ruffles. Pants-3- Soft baby leggings (like all the types of clothing, if you have a reflux-y baby you’ll probably want more). Dressy Outfits: As many as you think you’ll use. I’ll admit, I indulge here. I’ve found quite a few cute baby dresses on clearance over the years for a couple of dollars in the off season. 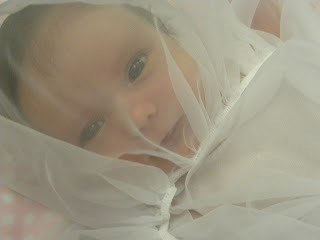 I know that we usually dress even the babies up for Mass, and so we have that ridiculous closet of dresses. At least they’ve gotten a lot of use over the years as each girl wears them. Umbrella Stroller (since my regular stroller is giant it’s nice to have a little folding stroller that lives in the car when we’re out and about). Baby Monitor (this helps me relax and not wonder if that sound is my baby, or kids running playing outside). 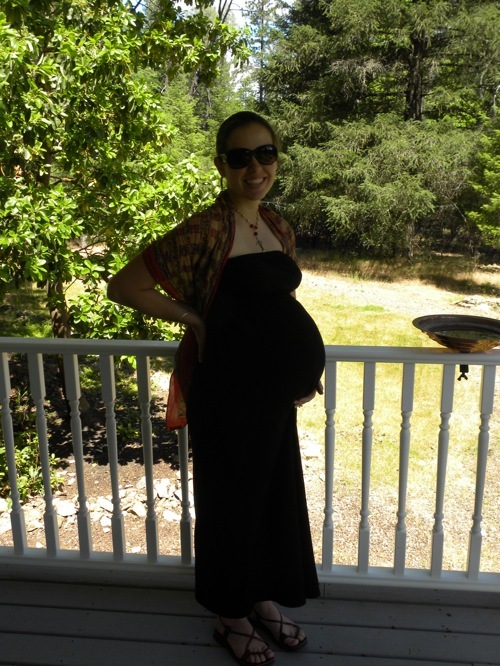 Hot and humid climates mean the one piece outfits cover too much and the baby gets hot. My kids born in the hot humid climate like where you are living wore a LOT of onsies. Just adding that bit because we almost never use the sleepers. My baby prep list was/is very similar. My son wore preemie clothing until he was 3 months, and then jumped to 0-3 months, then 6-9 months, then 18 months, now 24 months so we only got clothing in those sizes. No "cute" outfits, but lots of sleepers- about 20 in each size since they were all he wore! We also couldn't live without swaddlers (about 6) because he needed to be swaddled 24/7 until he was 4 months. A swing was amazing, and breastflow bottles were necessary for us to get him to learn to latch (again, preemie :) ). Lastly, we never used a baby monitor because I'd keep waking up whenever I heard him move. Your list sounds complete, simple, doable for any budget, and practical! For me, the boppy pillow was indispensable. 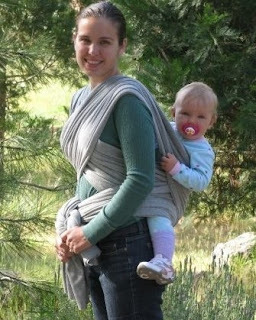 I used it for breastfeeding, propping up the baby to help reflux pain, tummy time, and I used it as a pillow while pregnant to support my head so I could breathe at night! Because it's so hot here we skipped the sleepers entirely. Also the "dressy" outfits for obvious reasons (no one can tell if a boy is dressed up anyhow with him being snuggled in a blanket). My list would have gowns because they are thinner. And swaddle blankets or blankets you can swaddle a baby in. And probably bibs for the drooling babies (or spit up) and when they begin eating. How did you hold baby with just a piece of cloth., Looking interesting to wrap cloth in that way to make it like a sac.